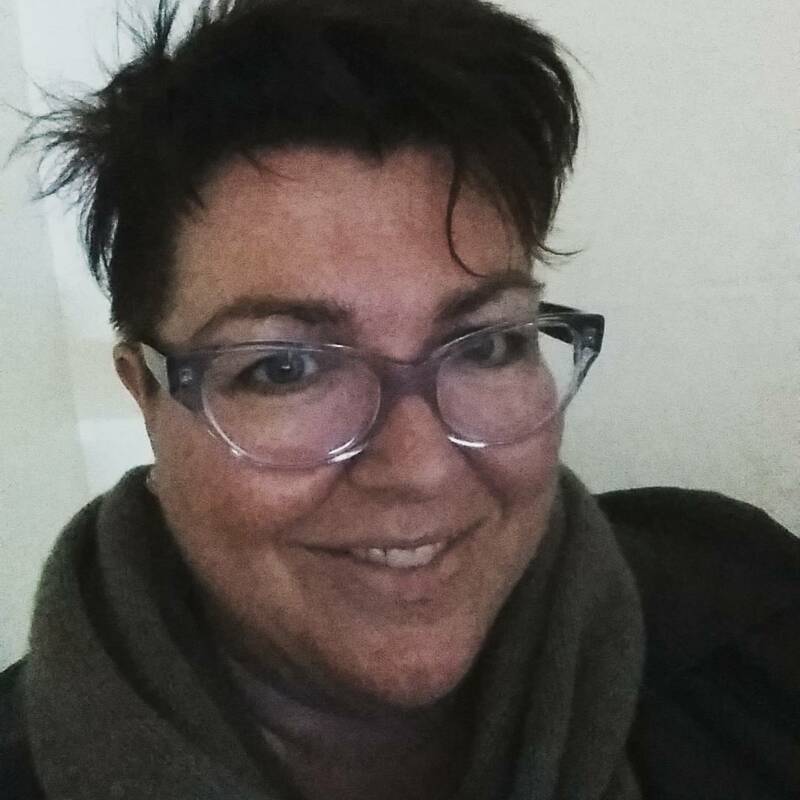 Kim Palmer Berry is a journalist, podcaster and single mum to four boys. She’s been banging away at this blog for an awfully long time, with some awfully long periods of time not writing on it. She’s trying to fix that. You’ll find her mainly over on Instagram photographing and instastorying food, along with everyone else. With the force known as Mrs Woog, she podcasts fortnightly on The Hot Flush, the premier podcast for the perimenopausal. Basically we talk about chin hairs and ways we want to kill our family. This week. She’s pretty funny, is an awesome cook and believes everything is better in interpretive dance. I am an editor passionate about story telling across multiple topics. Widely acknowledged to write engaging and entertaining content. Online, print, and radio experience as well as honed teaching and presenting skills. Expertise in: writing, editing, teaching, presenting, utilising social media, strategic communications, advocacy and commentating. I currently work as a producer for ABC Local Radio in Sydney and as a freelance journalist. My specialism is transforming technical and complex information into materials understood by diverse audiences. I have a passion for creating content that is balanced, concise and informative without hyperbole. I have worked in government (NSW Department of Education and Training (DET), Sydney Harbour Foreshore Authority (SHFA) and private (Thomson Reuters, Australian Writers’ Centre, Hill & Knowlton, freelance project work) sectors providing editorial services and developing media campaigns. I have experience and understanding working in social media channels. My online presence through my blog and Twitter resulted in two meetings and a dinner (with five others) with the then Prime Minister, Julia Gillard. I have been a blogger since 2003. I have been podcasting for three years. This has seen more than 30,000 downloads to the two podcasts I have been a part of (Woog & Berry, The Hot Flush). My Instagram stories usually showcase what I’m making for dinner #everyfuckingnight and I have built a community around that. My role as a teacher at the Australian Writers’ Centre honed my professional presentation skills. For five years I presented a two-hour beginners blogging course. Each session had an average of 20 clients. I developed all the materials as well as writing the script for the online version of the course. Feedback forms consistently rated my class as one of the most successful for the centre. I have worked as an advocate for the disability sector and my son as well as raising four humans.